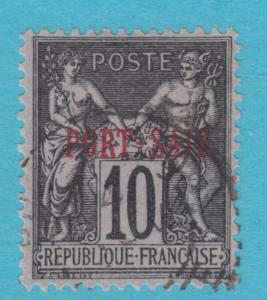 Superiorstamps has hand selected stamps for the discriminating collector. _see my other listings_ for more fantastic stamps. Catalog numbers are scott #'s, be aware of that. 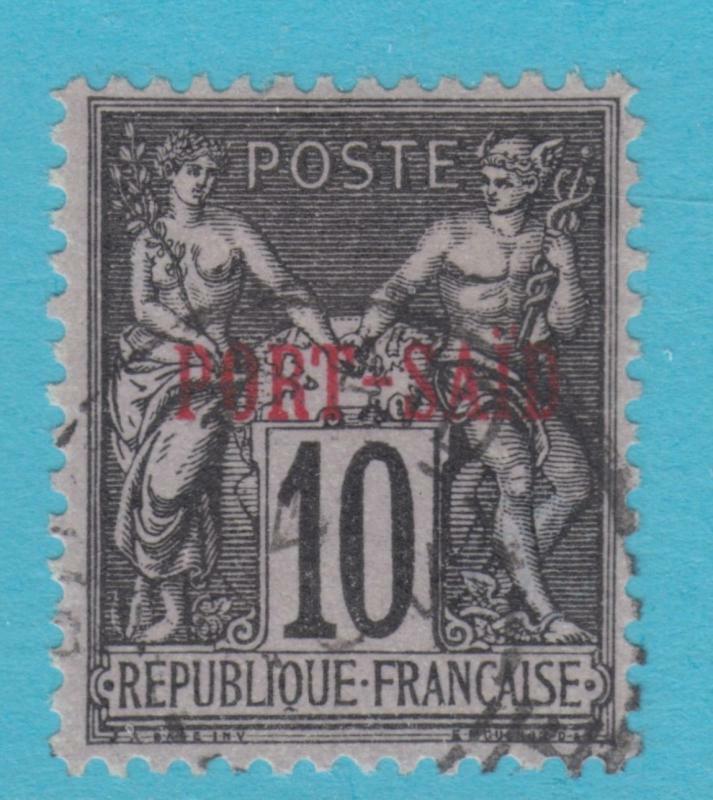 On my stamps, there are no faults unless noted. The back of the stamp will be clean with no creases, thins, toning, missing gum or tears. See title for description. Free shipping on all additional purchases. 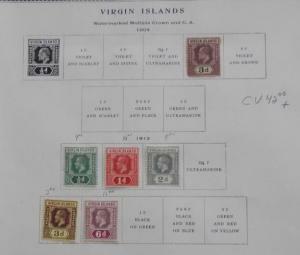 At superiorstamps, we strive to deliver the best quality material available. Check back often as inventory rapidly changes ! Send me a message if you need specific classic issues, as i have a large worldwide inventory of 1849-1900! Items totaling over $75.00 will only be shipped by registered mail outside of the us. 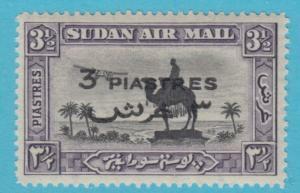 South Sudan C32 Mint Never Hinged OG ** NO Faults Extra Fine ! 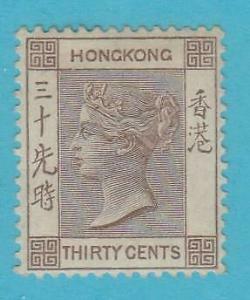 Hong Kong 48 Mint Hinged OG * NO Faults Very Fine ! South West Africa O17 Mint Hinged OG * No Faults Extra Fine!